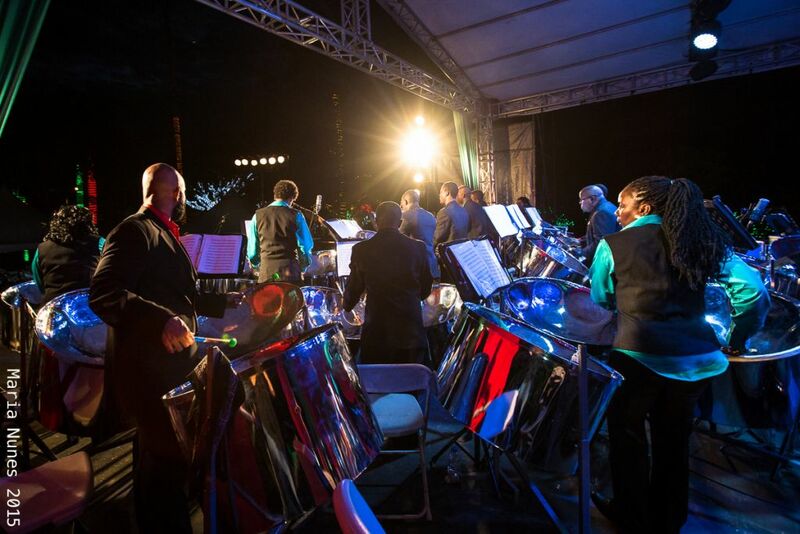 The National Steel Symphony Orchestra (N.S.S.O. ), conducted by Mr. Akua Leith, was founded in 2007. The N.S.S.O. boasts a compliment of twenty-three (23) of Trinidad and Tobago’s finest, music-literate pannists. Approximately half of the orchestra members’ music proficiency extends to undergraduate degrees in Music. In addition to a rehearsal schedule of five days a week, members are also expected to take part in a range of capacity-building workshops and Ministry projects such as school tours and foreign exchanges. Auditions are held annually to safeguard the N.S.S.O.’s high standards of professionalism, musicianship and artistic rigour. The N.S.S.O. 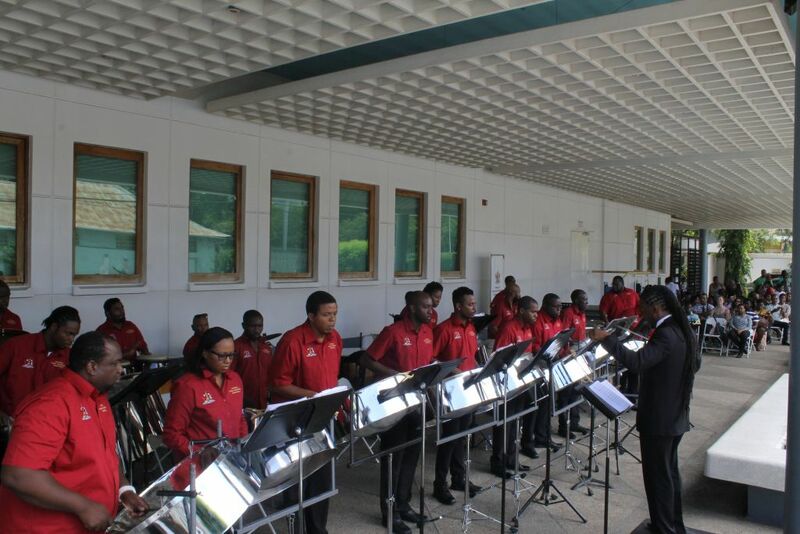 exclusively uses the Genesis Pans (popularly known as the ‘G’ Pan), an innovation developed by Professor Brian Copeland, Dean of Engineering at the University of the West Indies. For more on the ‘G’ Pan click here. The N.S.S.O. has performed locally and internationally, proudly sharing the versatility of the national instrument to audiences from China to Martinique.To stay connected and informed about upcoming events visit the website calendar and follow us on Facebook.